We work with all Major Insurance companies and bill them directly. 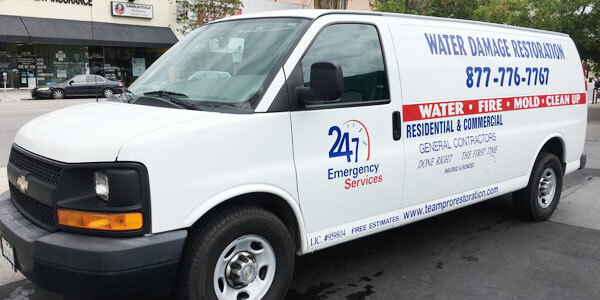 When it comes to water damage & mold removal in and around Los Angeles, CA, Team Pro Restoration has got your back! Before handling the sewage damage; our technicians first access the cause and extent of damage, decide the repairs needed then embark on handling the work procedures. 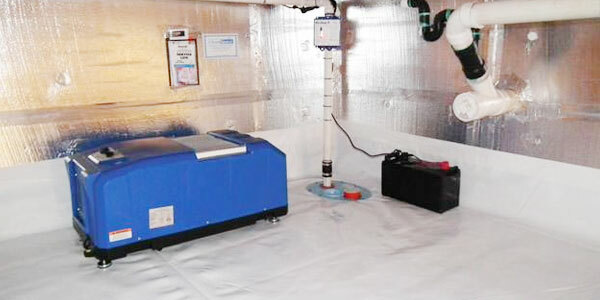 • We are known as The Reliable and Affordable Restoration Company. • We are licensed and insured to offer fire and water damage restoration services. • We service both residential and commercial. We restore damaged properties in a timely manner so that you can get back to your normal life as soon as possible. That’s why our emergency service call center is available to you 24/7. Our restoration team will reach you faster than you can imagine. Our teams are fast, reliable and dependable. ; and our prices are affordable and reasonable. 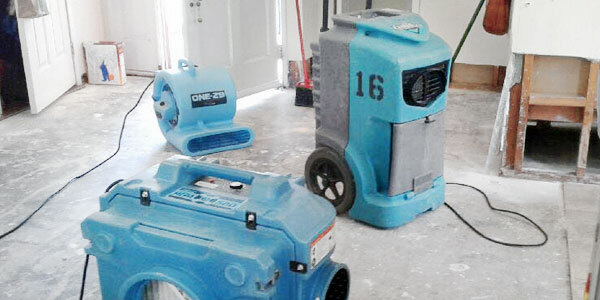 You can always count on us to restore your damaged property and leave only when we are sure that your place is dry and we have completed our job. 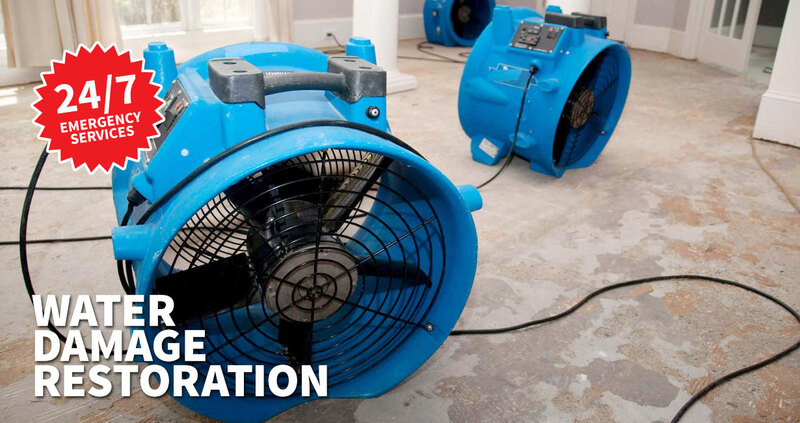 When a disaster happens, you need a professional restoration company that can handle the complete restoration needed and that meets the highest standards. Team Pro Restoration Services the Los Angeles County, the San Fernando Valley and the surrounding area. Water Damage? Fire Damage? Mold to Remove? Team Pro Restoration is a professional restoration company that produces superb quality. They met my expectations and have all the right pieces in place for a great company. The professionalism of the team was unbelievable. All of my concerns were addressed, timelines met, and the finished work was superb. They made a commitment to me and kept to the schedule. Avi invested a great deal of time with us. We appreciate that. I just wanted to say Thank you for taking care of my house due to flooding from my AC Unit in my master bath. They arrived to my house within two hours, and handled my emergency flood clean up fast and efficient. I was so very happy with your emergency response and with all the services that they provided. The whole team were clean, on time and very professional. I hope never to have a problem like this again, but if we do they will be the first people I call and would be happy to recommend them to any individual or company that may be in our situation.